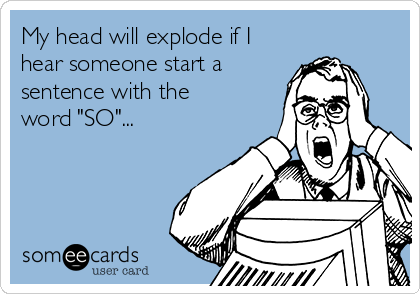 I have recently noticed more and more people starting sentences with the word “So”. I have also noticed that most of those who like to launch their sentences with So are younger than me. I have no principled objection to the use of So to start a sentence. In fact, there are many instances in which I endorse So as a starter. It is when So is used gratuitously to start sentences that I find it a problem. Especially in beginning a reply to a question. 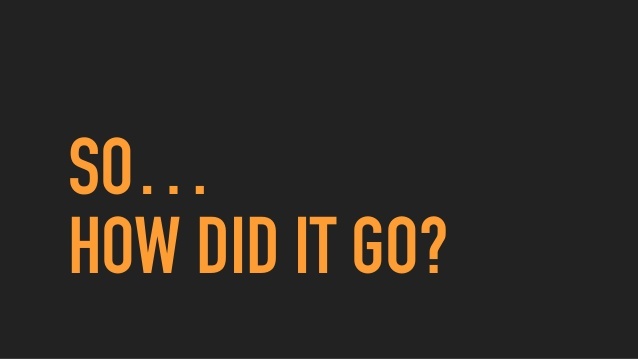 For example, when I asked about a young person’s plans for the future, the response I got was: “So I’m thinking of doing…” Starting with So somehow made the statement seem conspiratorial. Starting a sentence with So can even be seen as an insult. Like you are patronisingly taking a discussion down to a simple level. To me, littering one’s speech with So’s is just another way of saying “um” or “uh”. Or that other word beloved of youthful speakers, “like”. Using So in this way seems like a crutch. Psychologists call it a “discourse marker”. Starting with So can buy you a second or two of time as you plan your retort. Or, to ignore the question and instead sneakily raise another point entirely, which seems to be the secret agenda of So-Starters. You could, of course, rather use a pause instead of saying So… You might simply stop speaking for a moment as you consider your verbal way forward. Every bit of dead air does not have to be filled with words. Please note that I am not invoking the Grammar Police with these musings. I do not wish to come across as yet another old person who is scandalised by the inevitable changes over time in colloquial speech. Worse yet is the whining of an unabashed pedant. 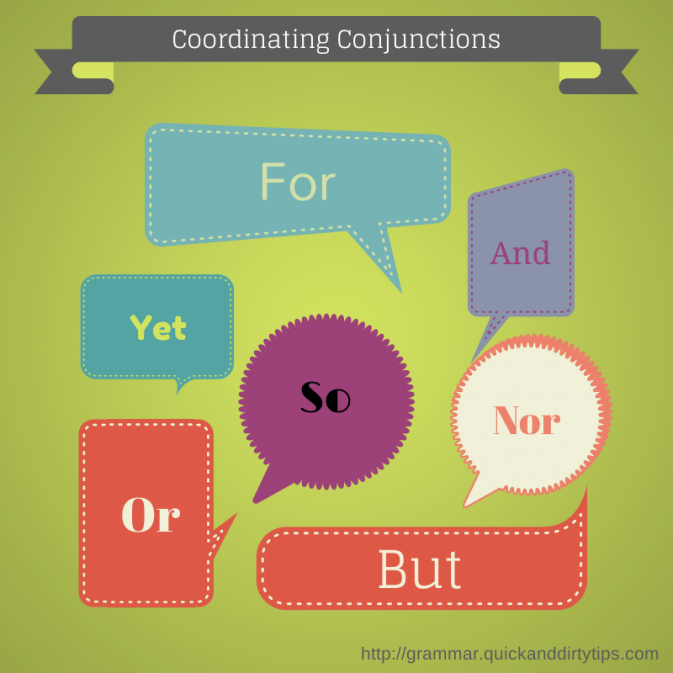 There is apparently a mnemonic device for remembering all the coordinating conjunctions that some grammarians claim are prohibited as sentence starters. It is FANBOYS, from the initials of the following unacceptable words: for, and, nor, but, or, yet – and last but not least, so. Evidence that FANBOYS words are absolutely acceptable in starting sentences is seen in English writing dating as far back as the 14th cenutry. As with “dotard”, an epithet for old people previously explored and deplored by My New Old Self, this is another approach to writing once embraced by Chaucer and Shakespeare, now revived after centuries of disuse. In defence of starting sentences with conjunctions like So, I prefer to cite my favourite style guide, one from the mid 20th century. 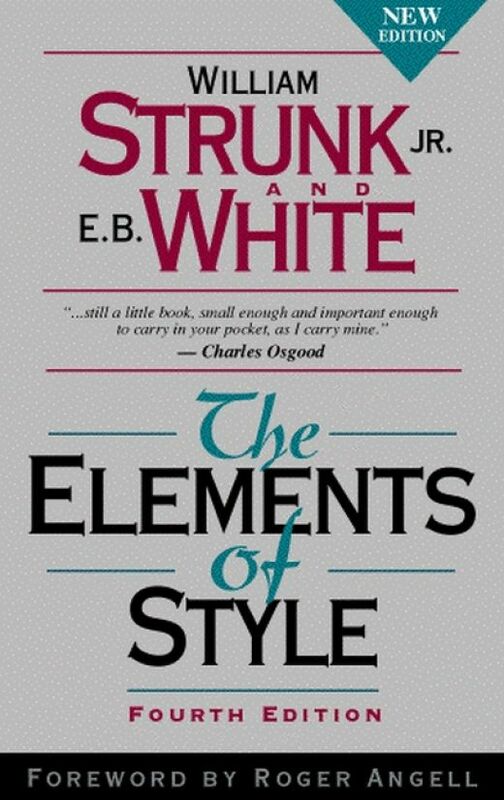 The Elements of Style is a classic in use of the English language by university professor William Strunk Jr and E.B. White, author of, among many other works, Charlotte’s Web. “But since writing is communication, clarity can only be a virtue. And although there is no substitute for merit in writing, clarity comes closest to being one. This phenomenon of excessively starting sentences with So has only come to my attention recently, as I have mentioned. Whereas linguists have been studying the Rise of So for many years. University of Michigan Professor Anne Curzan says she loves to follow “the seeds of language change” among young people. She also notes such changes tend to bring criticism and concern. From who? You guessed it: older people. “Lucky I’m Too Old” (to start starting my sentences with So).